Located on the southern side of Julius Avenue, the property is 100m (approx.) from "The Village" shopping precinct and 300m from the North Ryde railway station. 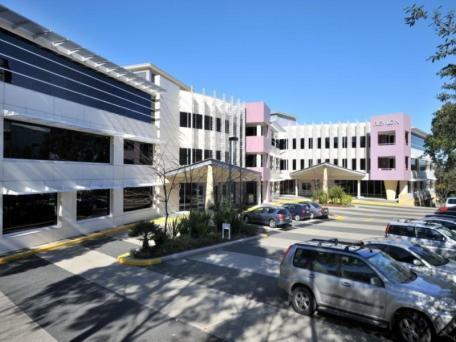 Riverside Corporate Park has direct access to the M2 Motorway, Lane Cove Tunnel and North Ryde Railway station. 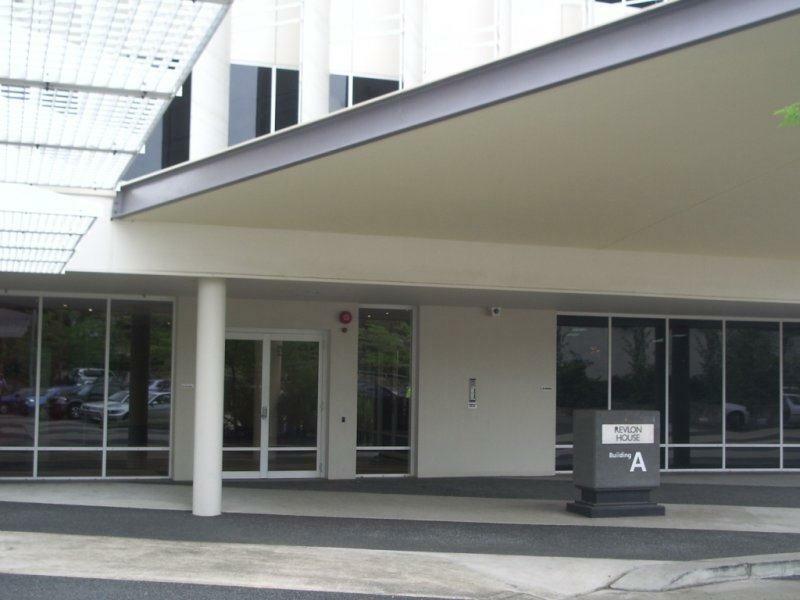 The property comprises two 'A Grade' office buildings consisting of Building A and B. 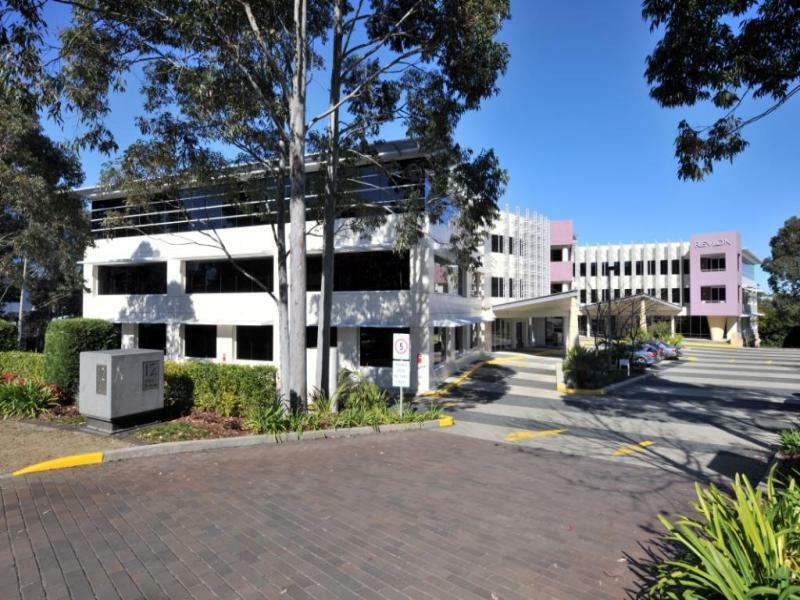 The property forms part of the Riverside Corporate Park, which has direct access to the M2 Motorway and North Ryde railway station. Both buildings were constructed in 1999 and provide a total NLA of approximately 7,300sqm in association with 194 car spaces. Both buildings incorporate a quality standard of finishes and enjoy good views. The facility is only 100 metres from restaurants, shops and amenities of "The Village" which includes a gym and swimming pool. 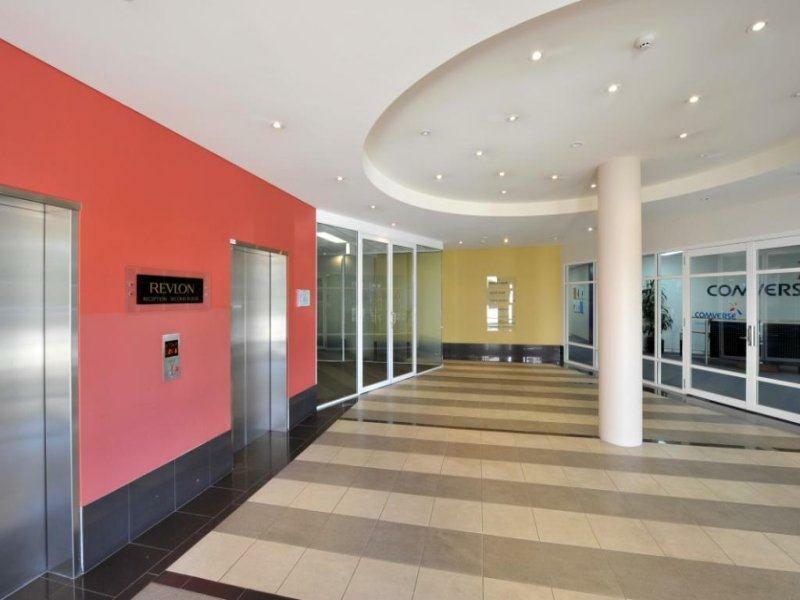 Now available for lease is the northern half of the floor which has been fully refurbished with new paint, carpet and ceilings. It contains some fitout, including a number of meeting rooms and offices. It is ready for immediate occupation.